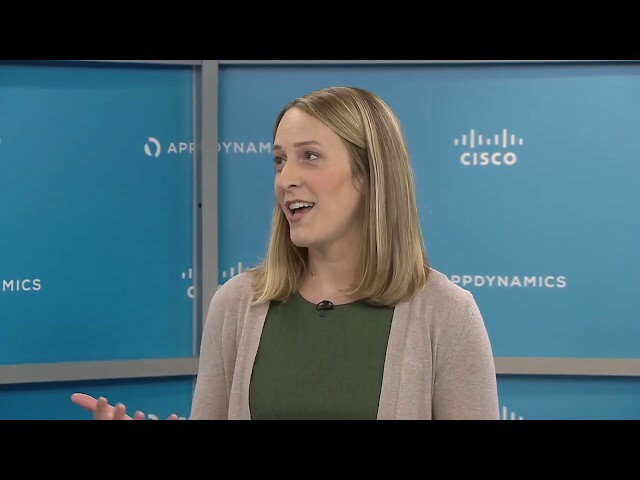 AppDynamics Transform was our first-ever, live virtual event! 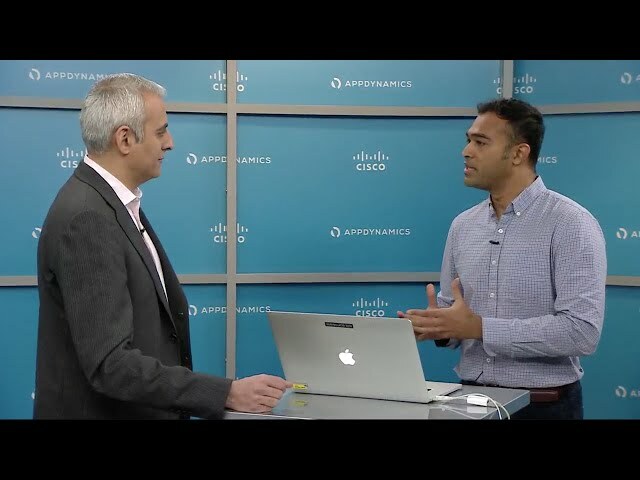 We were happy to have viewers from across the world tune-in to hear the future of APM and what is next in the AppDynamics and Cisco chapter. We made big announcements around our vision of AIOps, introducing the Central Nervous System for enterprise computing. We also demonstrated the Cognition Engine for automated root-cause analysis and anomaly detection, ongoing support and monitoring for new and emerging technologies including serverless applications running on AWS Lambda, and AppDynamics for Cisco Application Centric Infrastructure. 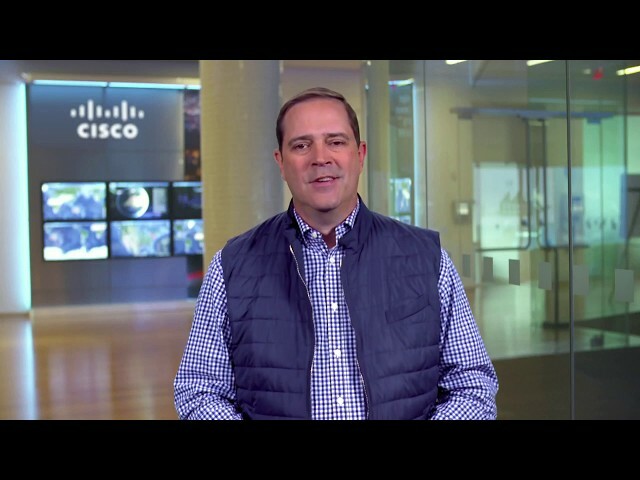 Together with Cisco, we are taking application performance to the next level to help enterprises like yours drive business performance in a meaningful way. We see a world where you have complete visibility— from your users to your business all the way down to the infrastructure. The journey of AppDynamics, 10 years after the launch of our first controller. 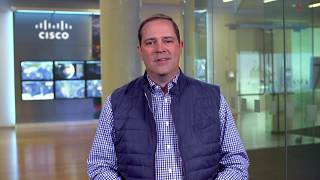 Hear from Cisco CEO Chuck Robbins and AppDynamics CEO David Wadhwani on the APM space and what is next. 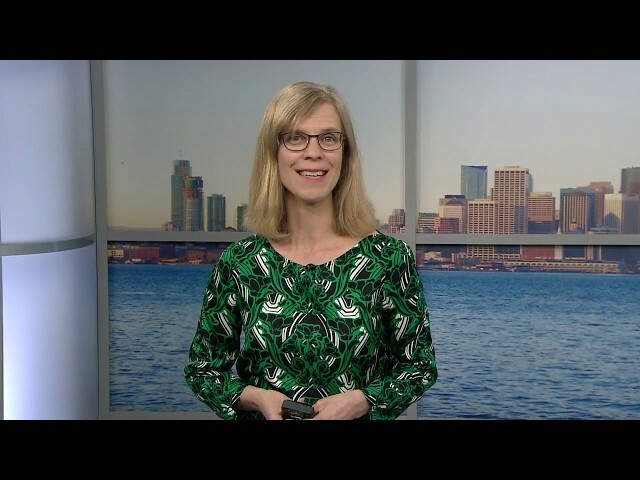 Industry analyst Nancy Gohring shares her perspective on automation, AIOps, and how enterprises can get started on their journey. 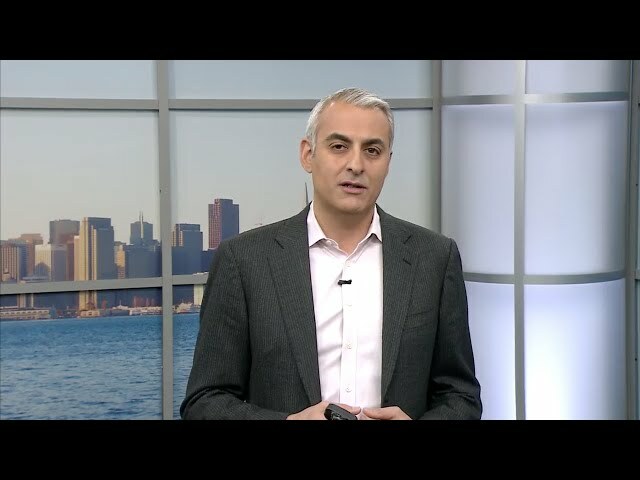 New innovation and technology announcements from AppDynamics CEO, David Wadhwani, and our vision for AIOps. Introduction to AppDynamics and summary of our ongoing support and monitoring for new and emerging technologies, including serverless applications running on AWS Lambda. Demonstration and overview of AppDynamics Cognition Engine, featuring automated root cause analysis and anomaly detection. The vision of AppDynamics and Cisco and an overview of the Central Nervous System for enterprise computing. 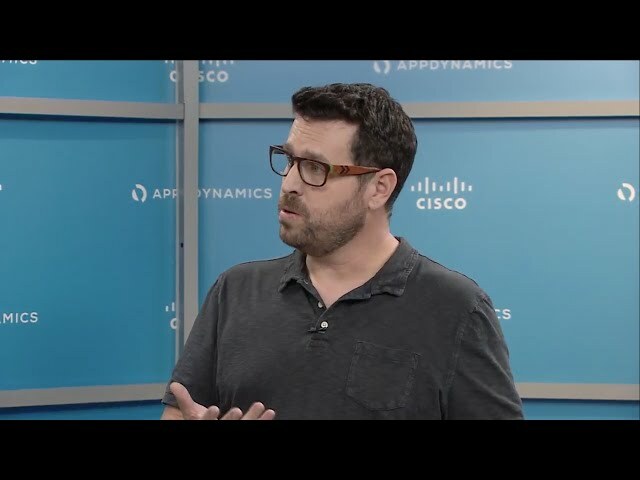 See the vision for AIOps and the new AppDynamics for Cisco Application Centric Infrastructure. 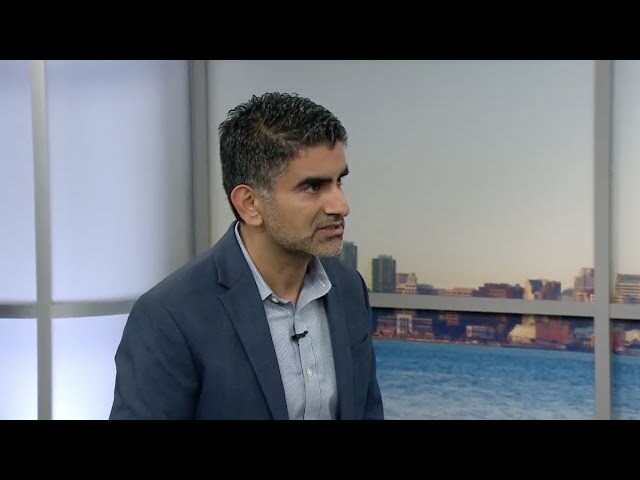 David Wadhwani and Cisco Chief Strategy Officer Anuj Kapur discuss the long-term vision and joint strategy on what's next for AppDynamics, APM, and the AppDynamics Visibility Pack for Cisco customers. Ready to get started on your AIOps journey? Hear the summary and wrap-up from David Wadhwani, as well as a reminder of ways to get started.